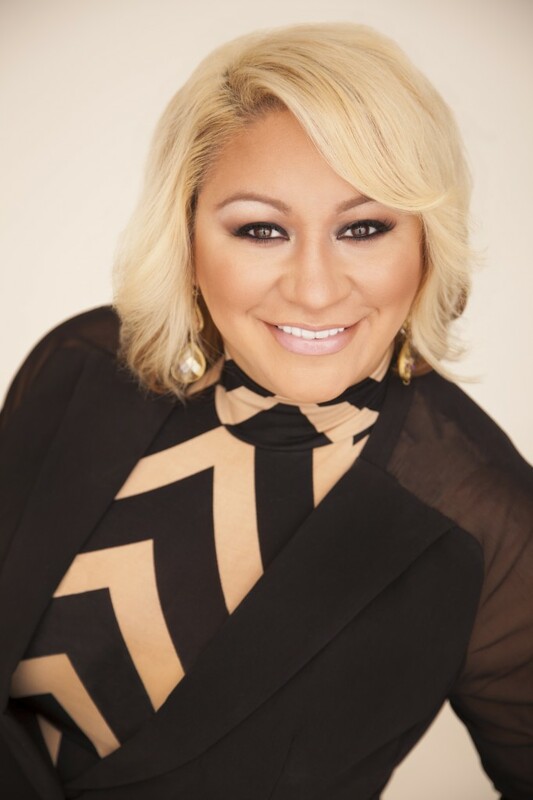 Monette Smith the CEO and Publisher of reviewit and Vida Social Magazine joins Enterprise Radio. Monette is in a unique position to share her stories and lead business owners into how to leave a little sparkle wherever you go. How did you get started in your magazine publishing venture? As a woman entrepreneur, What do you think stops women from living the life of their dreams? You are creating a program called Leave a Little Sparkle Wherever You Go, tell me what that means? What motivates you to help women grow? In 2002 Monette formed PR Marketing, LLC a full-service marketing and design firm with the mind-set of helping businesses reach their full potential in their branding and marketing efforts. Following 2 years later in 2003 Monette launched the award-winning publication, reviewit Magazine that grew in distribution to 3 primary metropolitan markets in 2012. Monette launches the first bi-lingual magazine in Montgomery and Harris Counties reaching out to the emerging Hispanic community. Monette is uniquely positioned to interview leading business and lifestyle experts uncovering the secrets behind their extraordinary success. With a meager investment of only $1,000 along with Monette’s determination and fierce competitive nature, she has now established herself as a marketing/advertising business leader and publisher. She has continued to grow her company, as well as her influence, participating on various nonprofit Board of Directors in the communities where her magazines are distributed and beyond. As the publisher of reviewit & Vida Social Magazine, Monette is in the enviable position to interview leading business and lifestyle experts, revolutionary entrepreneurs, superstar athletes, entertainers, Olympic champions, as well as many to today’s Fortune 500 CEOs. Monette Smith continues to share her stories and lead business owners into how to leave a little “Sparkle” wherever you go.